There are five SLU AT students in their 2nd Professional Year with SLU Athletics: Juan Calero, Cat Chua, Rory Cusack, Dimitri Kilian, and Matt Murphy. Our preceptors, SLU Billikens Athletic Trainers, Jonathan Burch ATC, Ben Heimos ATC, Petra Knight ATC, Elena Melillo ATC and Angie Wills ATC have been so trusting these last two months by giving us a lot of hands on experience and giving us freedom to make our own choices in regards to treatment. 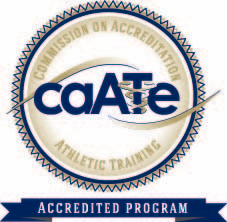 This has been a great experience for all of us since we have been able to take more initiative and the athletes are treating us as an extension of our preceptors. With all the hands-on opportunities we are given, we are enhancing our skills in manual therapy, rehabilitation, and evaluation skills. The five of us work together on some athletes and bounce ideas off of each other to try to determine the best possible treatment for that athlete. Each of us has all been exposed to a variety of different sports as well which has been helpful in enhancing our skill sets. 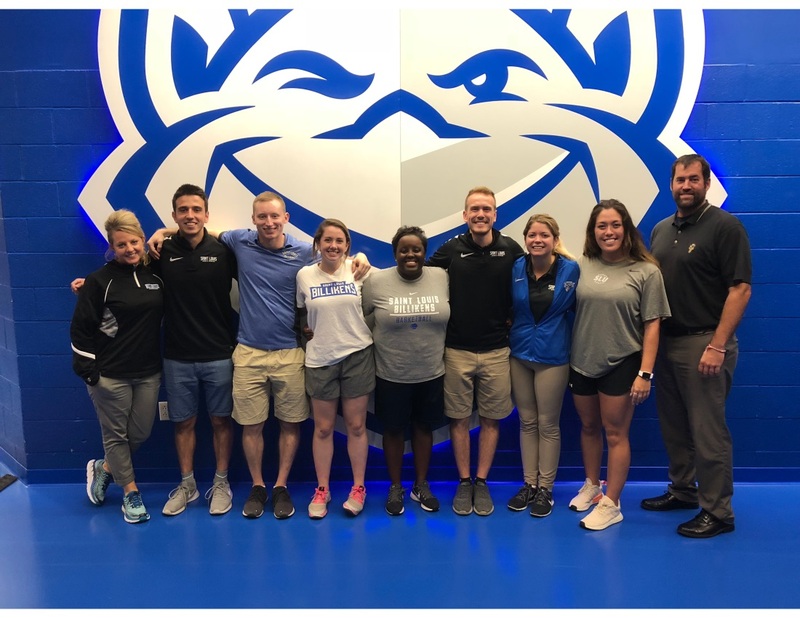 Overall, we are all so happy to be here with the Billikens for our clinical site and are looking forward to a great year!